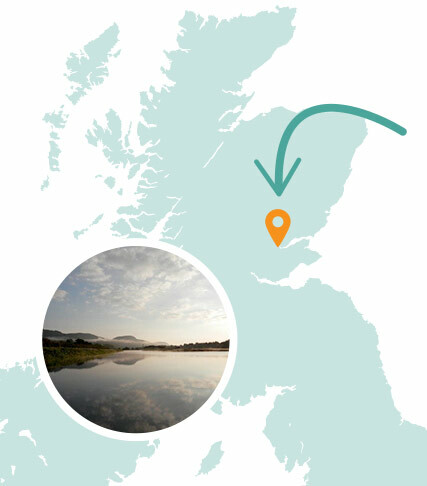 What is the Tay River Trip? 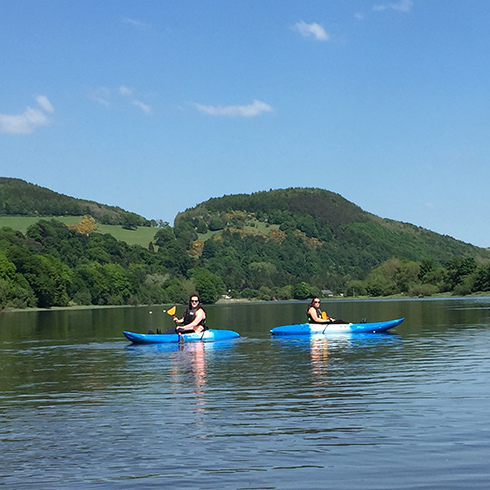 You will have a qualified coach and guide with you at all times who will ensure you are kept safe while sharing their knowledge of the local area, wildlife and passion for paddling. There is an abundant of wildlife on the river Tay including seals, otters, beavers to name but a few.